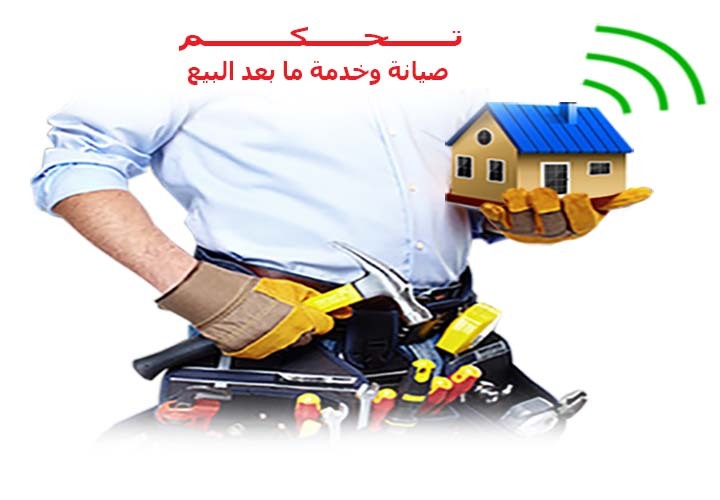 Now in Qatar provides TAHAKAM smart solutions known as home automation is to connect the various organs and systems in the home together so that all can be controlled from anywhere, and bring about the desired interaction between them. Intelligent system controls the following: - Lighting - HVAC - Safety and securit..
Control in the company through intelligent mobile where you can control the lighting, air conditioning, power door locks, audio, television and surveillance cameras all through your mobile phone from anywhere in the world or through a single panel be set out in the company Show Here Automation Systems..
Five reasons why you are using Intelligent Building..
1. Comfort Our Smart systems help in the work of the daily routine for your life, whether you're in your home or in your office where gives you the possibility of programming a fixed time or date or specific days weekly or monthly specific task you set for him in advance, for example, provide you Dimmers or degr..
What is a smart home..
Is a house that can be controlled automatically through our smart systems containing sophisticated control devices are installed in the house and is controlled by the installed touch screens on the wall or iPod or by your smartphone where you can control and monitoring of all electrical and electronic appliances such a.. Features of home Automation systems are endless and can be applied in homes - offices - hotels - schools - mosques - Fitness centres - hospitals - banks and others. For example, the advantages are not limited to: - Pragmatic and very flexible system where you can connect a lot of devices to each other w..